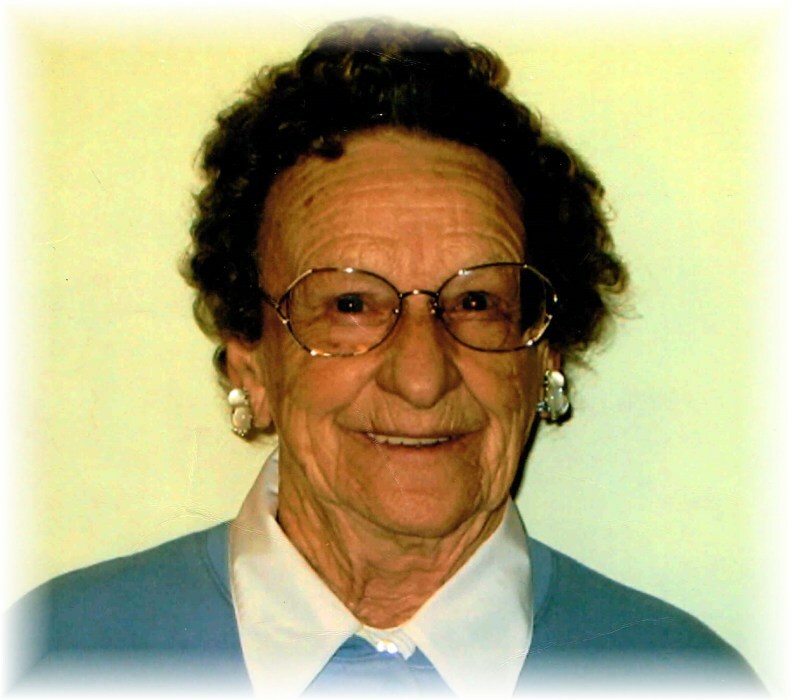 Lucille L. "Tooey" Albaugh, age 98, a lifetime Dellroy, Ohio resident, died Sunday night, November 25, 2018 in the Crandall Medical Center at Sebring. She had resided at Copeland Oaks Retirement Village for the past several years. She was born October 20, 1920 in Dellroy, Ohio and was the daughter of the late Wilbur Beltram and Sylvia Moreland McCarty. She was preceded in death by her husband Clyde W. Albaugh, who died June 4, 1981. The last surviving of 10 siblings, she was also preceded in death by her six sisters Mae E. Gaines, Bernice McCarty, Ada Buxton, Helen Hoffee, Ruth Bowers, and Bessie Wess and her three brothers Charles McCarty, Carl "Bill" McCarty, and Earnest McCarty. She had worked at Betty Bright in Massillon, Ohio for a short time, then began her career at the Timken Company in Canton, OH in 1942, where she worked until her retirement 32 years later in 1975. She was an active and faithful member of the Dellroy United Methodist Church. Tooey was a 1939 graduate of the former Dellroy High School where she had the fortune to play on a Girl's Championship basketball team. She was a former member of the Dellroy American Legion Auxiliary, the Conotton Valley Senior Citizens, and for years served as a Cub Scout Leader in Dellroy. At one time, she enjoyed spending her winters in Oak Grove Village in Florida. She is survived by her son, Jim (Deborah) Albaugh of Minerva, OH, a grandson, Benjamin James (Dr. Morgan) Albaugh of Chesapeake, VA, a granddaughter Elizabeth M. Albaugh of Norfolk, VA, her great-grandson Perry Albaugh, and a large family of cousins, nieces and nephews. Funeral services will be conducted at 11:00 A.M. Friday, November 30, 2018 in the Dellroy United Methodist Church with Rev. Kenneth Ogg officiating. Interment will follow in the Leavittsville Cemetery. Calling hours will be held Thursday from 4:00 until 7:00 P.M. in the Baxter-Gardner Funeral Home at Sherrodsville and Friday one hour prior to services at the church.. The family suggests memorial contributions may be made to the Dellroy United Methodist Church, One West Main Street, P.O. Box #172, Dellroy, Ohio 44620. To leave an online condolence message please visit the funeral home website.